With technology advancing so rapidly in every industry, a lot of people still contemplate whether newer innovations are better, even though there are other traditional ways to perform the same task. Well, the term “traditional” typically implies that something has stood the test of time, and is just fine. However, there’s no arguing that modern technology has made things more sophisticated, and almost always improves the way we do things, even if it’s just slightly. But when it comes to aged care equipment, wheelchairs specifically, people simply must know what is best. Are you or the one in need better off with a traditional manual wheelchair, or a modern electric wheelchair? And the truth is – there is no universally superior solution, as when it comes to aged care equipment, different people have different needs, requirements and lifestyles. In order to decide what is best for you, it’s best that you weigh the pros and cons of both choices. Manual wheelchairs are operated by the user or a third party, either by physically turning the large wheels with their hands or by the third party pushing them with the help of the handles that are located on the back of the wheelchair. These models are typically lightweight, so if the user has sufficient upper body strength, they should definitely consider a manual model. The user should be able to propel it relatively easy, while getting the much needed exercise. 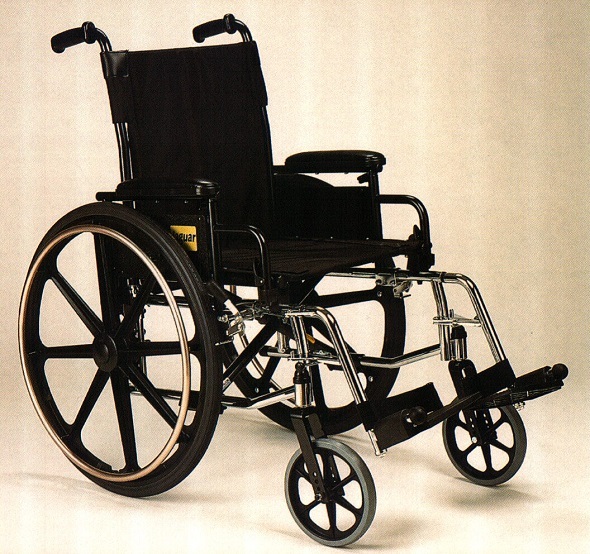 Moreover, manual wheelchairs are easy to transport, more affordable, and require less maintenance. Lastly, they’re a great short-term solution, which makes them ideal for temporarily disabled patients. On the downside, they’d be impossible to operate by the user if they lack upper body strength and may require a helper to maneuver them around. Additionally, they may not be the best solution if you intend on traveling to longer distance, and may tire you out easily. 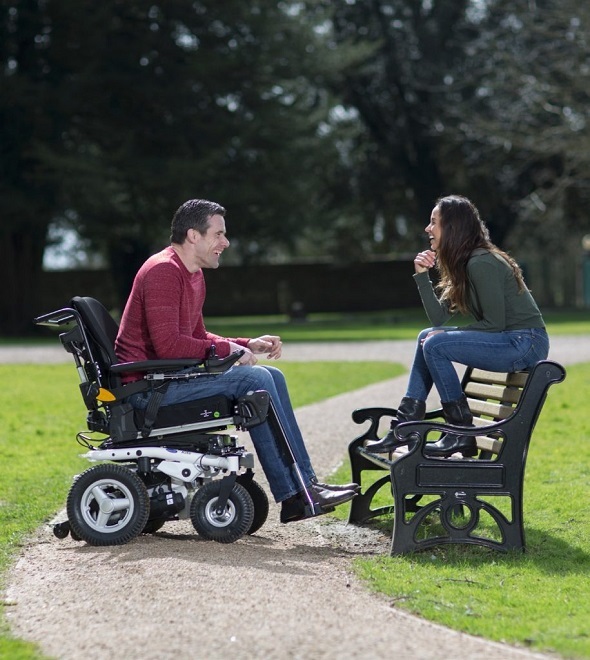 Electric wheelchairs don’t require any activity from the user or a third party, which means the user will never get worn out by it, or struggle to travel on uphill roads. Moreover, the user can travel for longer distances a lot faster, which makes them ideal for people with low or no upper body strength. Additionally, some people simply like being independent, and electric wheelchairs can provide them with that independence. Generally, electric wheelchairs use quiet motors, and are the more luxurious solution. On the downside, they’re much more expensive than manual wheelchairs and require a lot more maintenance, since they’re an electrical product. Lastly, they can be harder to transport in vehicles due to their size and weight.